In the mountains of Northern California, in Shasta and Siskiyou Counties, one of the largest gold mining events of the 19th century occurred. 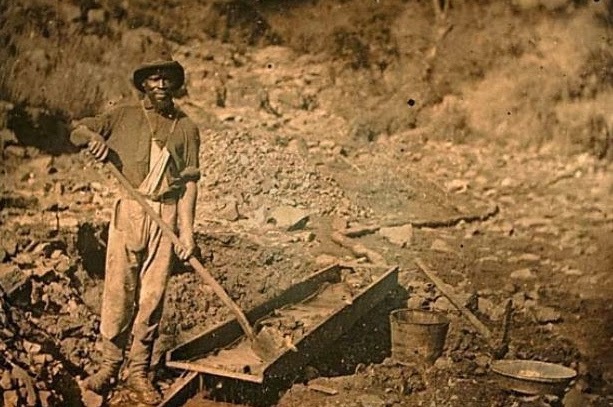 Within a few years of the first discovery of gold, miners had arrived from all corners of the globe. While contemporary historical accounts depict this rush as a largely indistinguishable mass of opportunists, careful study reveals motivations were far from singular. 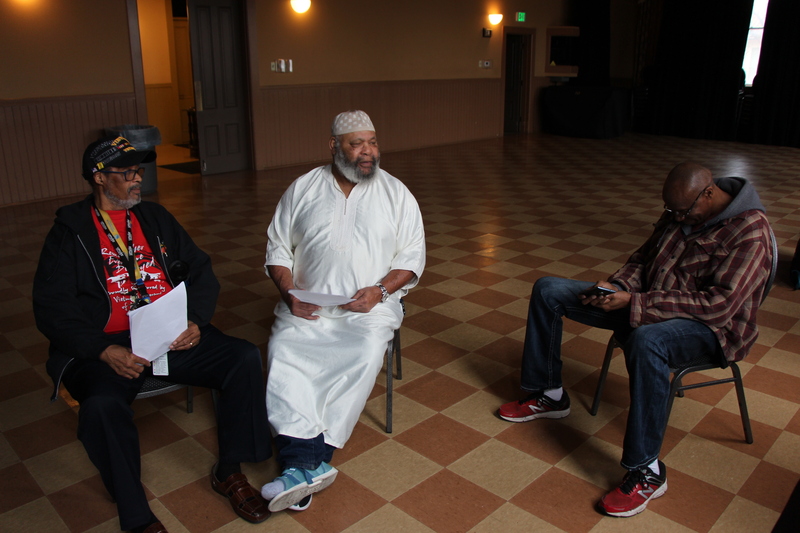 Among those arriving in the west were a significant number of African Americans. 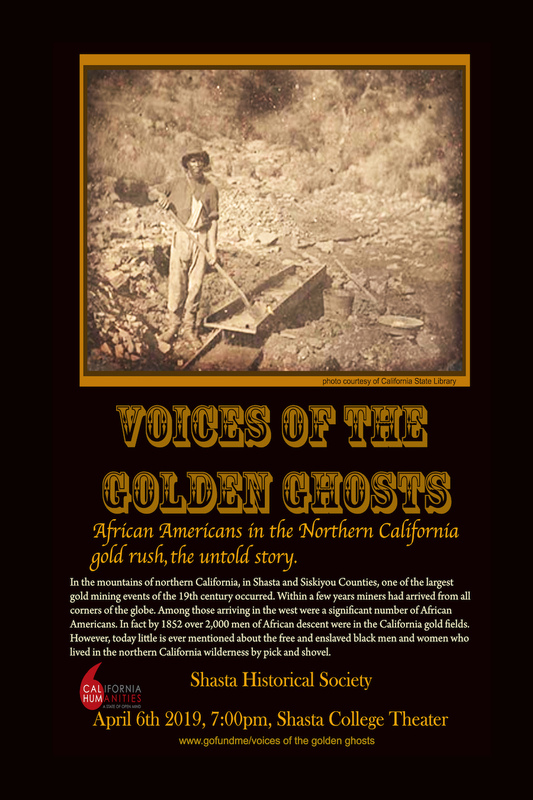 In fact by 1852 over 2,000 men of African American descent were in the California gold fields. However, today little is ever mentioned about the free and enslaved black men who lived in the northern California wilderness by pick and shovel. 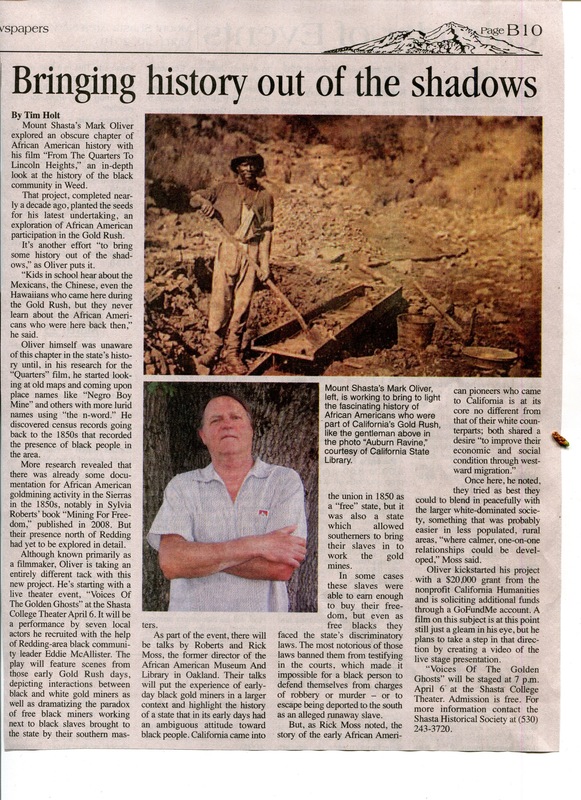 Read the following Shasta Historical Article about the project. 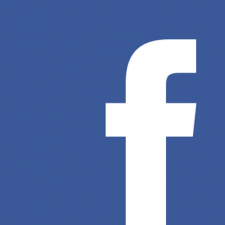 Follow Voices of the Golden Ghost project on Facebook. Mark Oliver. All Rights Reserved.